Rachel Michelberg is an award-winning mezzo-soprano, having performed numerous lead roles across the San Francisco Bay Area and beyond with such companies as Opera San José, West Bay Opera, and Sacramento Opera. She's also performed more than a dozen roles with the San Francisco Pocket Opera. In 1994, Rachel won a DramaLogue award for her portrayal of Marian the Librarian in The Music Man. 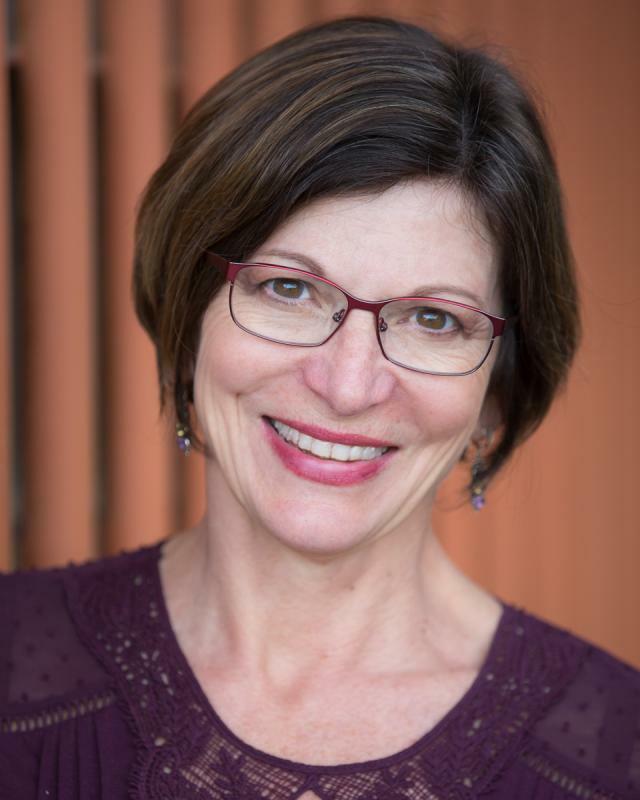 Rachel has also been active as a music and vocal director for community theater productions with the APJCC, San Jose Children’s Musical Theater, and West Valley Light Opera. Also a well-respected cantorial soloist and choir director, Rachel has served in these long-term positions at Temple Emanu-El in San Jose. She continues to sing in synagogues throughout the Bay Area. Rachel lives in the Willow Glen area of San Jose with her two children, Hannah and Joshua, where she maintains her private voice studio.